Do you want extra power from the standing start? Are you looking for less turbo lag? 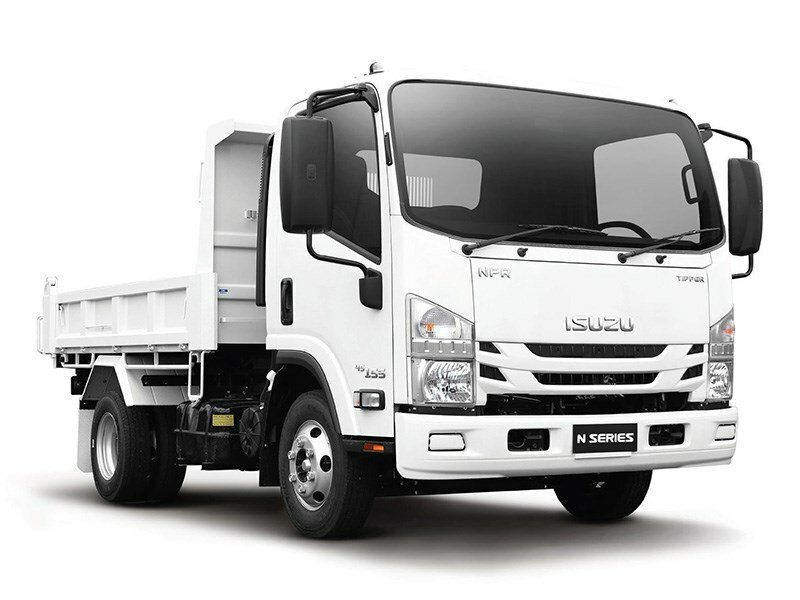 Are you towing and want more power in the mid-range for hills and overtaking safely? 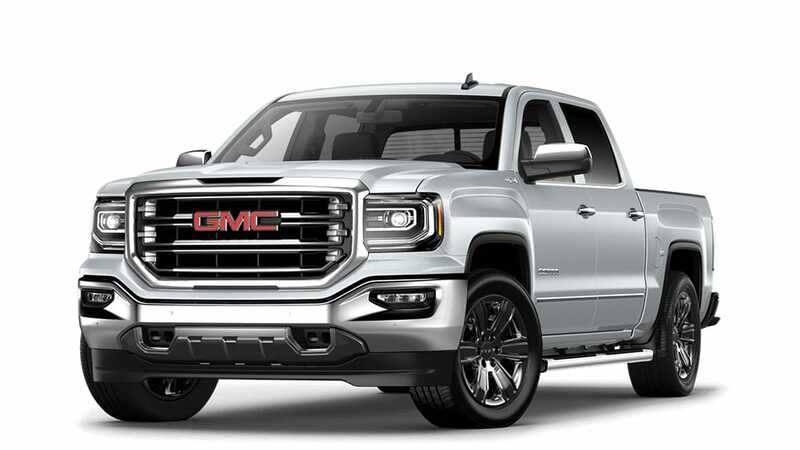 Or are you just cruising and looking for better fuel economy? Do you want extra power from your bike? Finally, A Diesel Particulate Filter (DPF) Elimination (An Entire DPF-Delete) Cutting Edge Process Is Here! We’ve been investing large amounts of time and money to research the issue in depth. We now have a solution for this problem. Vehicle ECU Remapping is the process to access the vehicles ECU or ‘brain’ with a laptop PC, either through the vehicles diagnostic socket (OBDII Port) or directly onto the ECU with the ECU out of the car and on the work bench. In recent years the market has become overwhelmed with so called “tuners” using unsafe remap tunes from Europe and Asia. This decline in quality means a decline in customer confidence and satisfaction. This is what Chip Tuning is changing. We benefit by having customers recommend us to others. Others spend thousands of dollars in marketing. We spend thousands of dollars in performance tuning and have happy customers market our services for free. 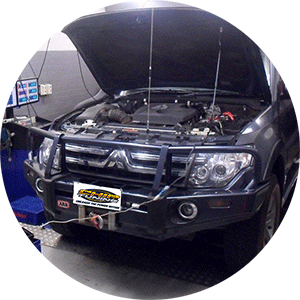 Chip Tuning are the Specialist in DPF AD BLUE and other emission control equipment on diesel vehicles. Our goal is to change the reputation of the motor industry firstly in Australia and then further afield. We’re honest, approachable, professional and experts in all things concerning DPF and ADBLUE. All vehicles including Audi, Mitsubishi, Mazda Mercedes, BMW, VW, Seat, Skoda and Toyota. Being the only independent local Australia specialist with manufacturer diagnostic equipment compulsory for main Dealers we can continue to offer you a first class service at affordable prices. Our servicing is approved for cars under the manufacturer’s warranty without affecting the warranty validity. What vehicles do we remap and tune? All vehicles manufactured from 1998 can benefit from our tuning experience. Please call or email us to find out more and how Chip Tuning can help you unleash the hidden power and economy within your engine. All tunes come with a lifetime warranty. 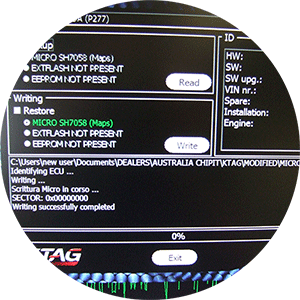 Chip Tuning is now leading the way in Remap Engine Tuning in Australia and elsewhere. We use the latest state of the art tuning techniques, software and equipment to develop world leading safe, reliable, well conceived ECU engine tuning remap. Do not be misled by inferior products in a box or generic untested off the shelf remap which are becoming all to common in the Remap engine tuning industry. Trust us to deliver the highest quality engine tuning upgrade available! 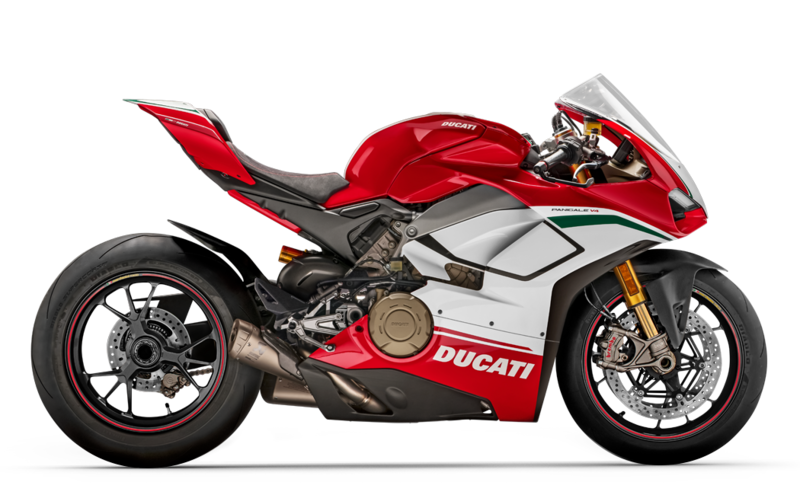 Our Chip Tuning team consists of Australia’s leading engine remap programming specialists to customise your own personal map, giving you an overall better choice in engine tuning. If it has an engine, we can tune it! Our team delivers the best quality, warranted ECU remapping available! We can do this at our workshop and even remotely using specialised file extraction equipment. Speak to us about remapping your vehicle’s ECU for better power and economy. 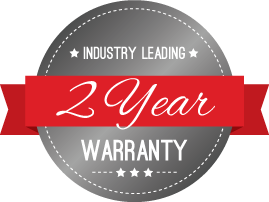 DPF Delete Pipes come with a 24 months manufacturing warranty. DPF Simulator and Power Gate come with a 12 warranty.